Here is the latest round up of guitar news and this time it's the turn of jazz guitar. We have featured classical and rock in previous roundups so not to feel left out it's the turn of the jazz idiom. Well it was only a matter of time before the four letter word was used…”jazz”. It’s that time again, here we have a jazz guitar roundup of jazz guitar news from around the world. There is no end of material for you to look into from all around the world. We hope you enjoy this latest round up. Our jazz guitar roundup continues with gig news and how to play features from around the web. Café Jazz, Cardiff, programme for October 2017. Jean Guyomarc’h (guitar) – Richard Jones (guitar) – Heulwen Thomas (violon) – with Ken Everitt (drums). Local musicians are invited to join in for an acoustic ‘gypsy jazz’ jam in the first set (6.30-7.30). Just £4 to participate and for the … Café Jazz, Cardiff, programme for October 2017. 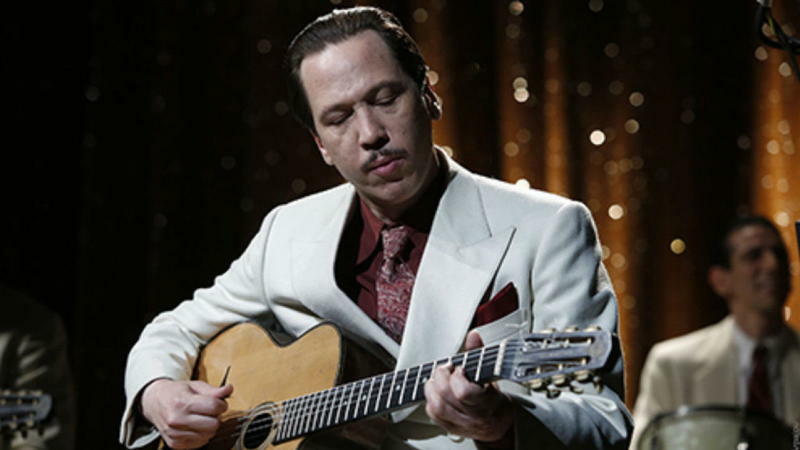 We hope you enjoyed our jazz guitar roundup. Check out all our new blog posts at the GMI – Guitar & Music Institute home page.